When Billie B. 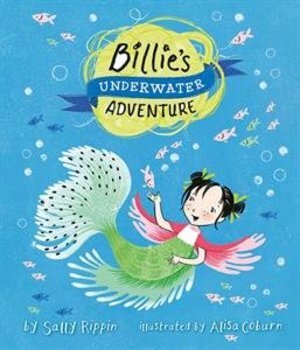 Brown goes to preschool, every day becomes a super-duper adventure ... Billie is off on an underwater adventure! But will she be able to save her friends from the great gloopy sea monster?